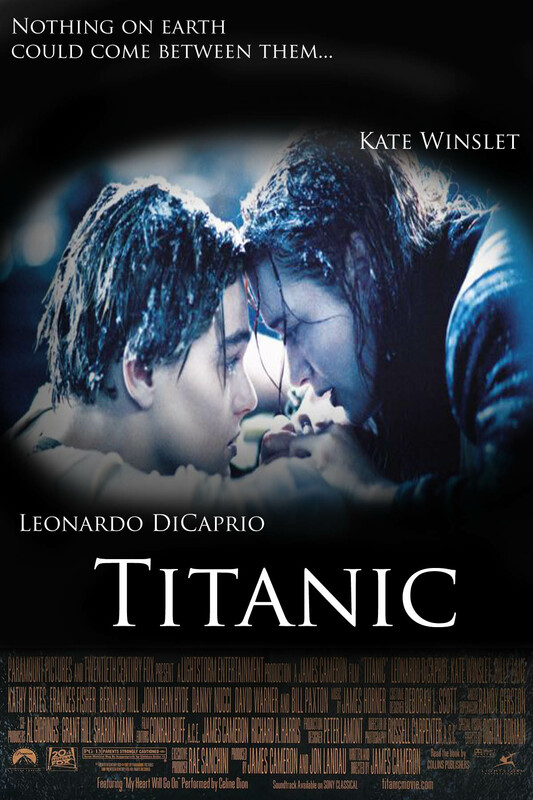 James Cameron’s movie Titanic will soon be turning two decades old, and in that time, though it has passed, the movie is just as popular as it was when it was first released in 1997. Fans today continue to adore the movie, and it is one of the most popular movies viewed on pay streaming services like Hulu and Netflix. To continue with the celebration of such a milestone for such an amazing and beloved film, here is part of one three posts dedicated to behind-the-scenes movie of Titanic. When James Cameron first went to the studios for money, he asked for only around $135 million dollars. However, as filming went on, and the scenes got more complicated, it was clear that more money was going to be needed. Paramount Pictures decided to give James Cameron more money, and an additional $65 million dollars was given to the famous director in exchange for distribution rights in North America. Typically, when actors are considered for a part in a movie, their agents are given a copy of the script. so they can take a look at it and decide if they want the part of not. Kate Winslet loved the script so much that contacted James Cameron constantly by sending him notes from England. Eventually, Kate called Cameron, who lives in California, and her persistence paid off. Winslet was cast as Rose DeWitt Bukater, and the world was very grateful for her determination to play such an amazing character. When it comes to making movies, studios want to cast very famous actors and actresses so people will be willing to speak their hard earned money on a movie ticket. Originally, the studio told James Cameron that they thought Matthew McConaughey would be the perfect Jack Dawson. However, Cameron had the perfect actor in mind, Leonardo DiCaprio, and he really had to fight to make sure the actor was cast. 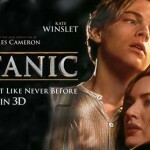 Finally, the studio gave in, trusted James Cameron, and Jack Dawson was played by the amazing Leonardo DiCaprio. 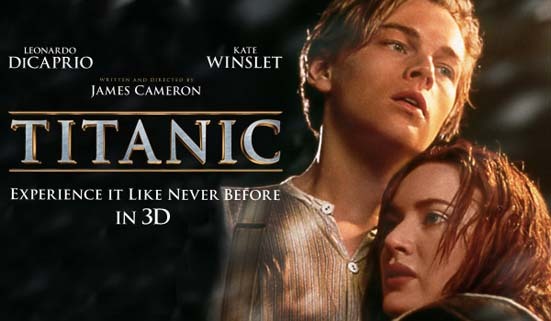 James Cameron was so fascinated by the RMS Titanic, and her short lived life, that he studied everything he could get his hands on about the ship. There are tons of documentaries, books, movies, and television specials about the ship, so the information was readily available for Cameron to study. The testimony of the RMS Titanic surviving passengers and crews were called to testify in two different inquiries into the disaster. The script that Cameron wrote contained a lot of the actual words that the survivors told the two inquiries, which only made the dialogue the passengers spoke both more poignant and tragic. One of the most memorable lines ever spoke in the move involved Leonardo DiCaprio at the bow of the ship, and shouting, “I’m the King of the World!” However, that very famous line, and it has been named one of the most memorable move lines ever, was something that Leonardo DiCaprio himself just blurted out while being swept up in the moment of the world’s biggest ship setting sail across the beautiful blue water. The RMS Titanic sank in the frigid, and often hostile waters, of the North Atlantic, but when it came to filming the famous sinking, James Cameron chose to use a giant tank in Mexico that would serve as a much safer substitute for the real ocean. With the tank, James Cameron had a lot of control over the water he used for the sinking scenes, and was also able to control the temperature, which made for a much safer environment for everyone to work in. A movie like Titanic was such a complex story involving the sinking of the RMS Titanic, that a lot of the scenes had to be created with the help of computer technology. However, when it came time for Jack and Rose to be on the Titanic’s bow, the sun was setting. The location Cameron chose to film his mega movie was Mexico, and as the sun started to set, the colors were so perfect that he decided to capture the amazing moment on film. So, while a good percentage of the Titanic film had been aided by computers, the most stunning scene, which is Jack and Rose on the bow, was not a computer created. The colors of that Mexican sunset that day were all one hundred percent real, which makes it an even more magical moment between the two characters. Titanic, which is the 1997 that was written and directed by James Cameron, will soon be two decades old, and the celebrations continue to mark this momentous occasion. The next three posts will be about behind-the-scenes facts involving James Cameron’s Titanic, and knowing how the movie was made, and the struggles the cast and crew faced, only make the movie even more special. 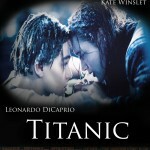 Titanic will turn 20 years old in December of 1997, but what was captured on film will live on forever.